When most people create their initial estate plan, they begin by executing a Last Will and Testament to act as the foundation of their plan. A Will, in fact, can suffice as your entire estate plan when you are young and have yet to start a family nor amass much of an estate. As both your estate and your family grow, however, so should your estate plan. At some point, you may consider adding a living trust to your estate plan. Many people choose to use a living trust instead of a Will as the foundation of their estate plan. 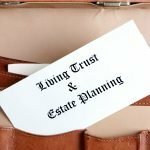 The Long Island living trust lawyers at the Law Offices of Kobrick & Moccia discuss why you might want to use a living trust as the foundation of your estate plan. 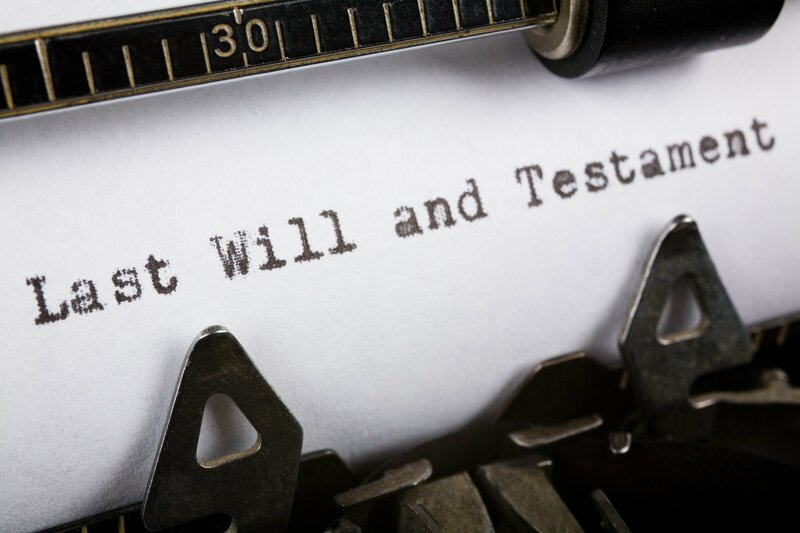 A Will is a legal document that allows the Testator (the creator of the Will) to make specific and/or general gifts of estate assets to beneficiaries. Those gifts will then be honored at the time of the Testator’s death. A well drafted Will can distribute your entire estate. The Testator also names someone to be the Executor of the estate in a Will. The Executor is the individual who is responsible for overseeing the probate of the estate following the death of the Testator. Finally, a Will is the only place where you may nominate a Guardian for minor children in the event a Guardian is ever needed. A trust is a relationship whereby property is held by one party for the benefit of another. A trust is created by a Settlor, who transfers property to a Trustee. The Trustee holds that property for the trust’s beneficiaries. Trusts are divided into two broad categories – testamentary and living trusts. A testamentary trust does not activate until the death of a Settlor and is typically activated by a provision in the Settlor’s Will. A living trust becomes active as soon as the formalities of creation are complete. A trust agreement is also a legal document that serves to establish a trust. Assets held in the trust are distributed by the Trustee according to the terms of the trust. When used to distribute estate assets after the death of a Settlor, the trust terms will tell the Trustee when to distribute assets and which assets to distribute to which beneficiaries. Should You Use a Will or a Living Trust? Avoiding probate – probate is the legal process that follows the death of an individual. Probate can be time consuming and costly. A Will is generally required to go through the probate process as are most assets distributed through the provisions in a Will. Trust assets, on the other hand, bypass the probate process entirely, allowing them to be distributed immediately after your death if you so choose. If your beneficiaries will need those assets right away, a trust is a better option. Protecting the inheritance of a minor child – a minor child cannot inherit directly from your estate. Therefore, if you are the parent of a minor child, a trust is a better option to guard your child’s inheritance until he/she reaches the age of majority. Protecting the inheritance of a spendthrift beneficiary – some beneficiaries, regardless of age, are simply not good with money for one reason or another. If you are concerned that the assets you leave to a beneficiary will be squandered, a living trust can help by allowing you to control when the assets are distributed and how those assets are spent. Incapacity planning – a Will only becomes relevant upon the death of the Testator. The possibility of your own incapacity, however, should be of equal concern to you. Unlike a Will, the terms of a trust can be effective if the Settlor suffers a period of incapacity, making a living trust a more versatile option. Please feel free to download our FREE estate planning worksheet. 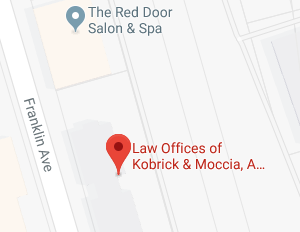 If you have additional questions or concerns regarding the use of a living trust instead of a Will as your primary estate planning document, contact the Long Island living trust lawyers at the Law Offices of Kobrick & Moccia by calling 800-295-1917 to schedule your appointment. 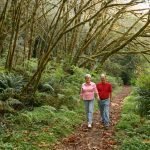 Will and Living Will: What is the difference? How Are Trust Assets Invested?